Machinery Lubrication II (ML II) covers advanced lubrication topics like lubricant selection, troubleshooting, predictive maintenance and more. Professionals who already understand the benefits and potential in excellent lubrication practices will greatly benefit from the “big picture” aspect of ML II; gaining the tools to make comprehensive improvements in the workplace that save big on time, money, and even storage space and training resources. 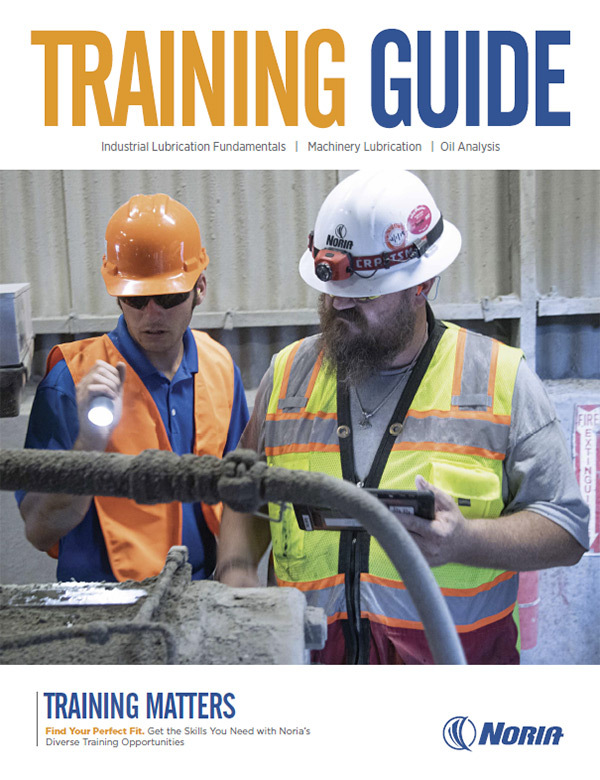 Students will be prepared to take the ICML Level II Machinery Lubrication Technician certification exam.